As Resident Chamber Music Group of the Harwood Museum, TCMG presents music inspired by art. 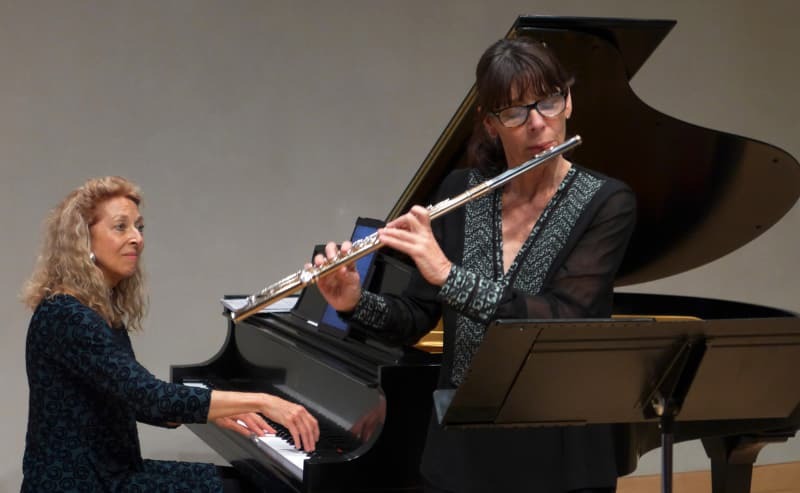 Jennifer Higdon’s “American Canvas” for flute, cello and piano has three movements titled O’Keefe, Pollock and Wyeth. Bruce Wolosoff’s “The Loom” for piano trio is based on Eric Fischl’s watercolors, and Glen Roven’s work for violin and piano is called “Three Paintings by Agnes Martin.” Also included will be Claude Debussy’s Piano Trio in G Major.